We buy Gold, Silver and more! 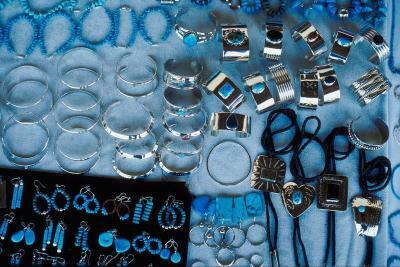 If you are selling old scrap jewelry, gold or silver this can be quickly done with a visit to our convenient location. We are buying gold, silver, metals, coins and other rare and precious metal for quick cash turnaround. We love buying diamonds and hard to find items. 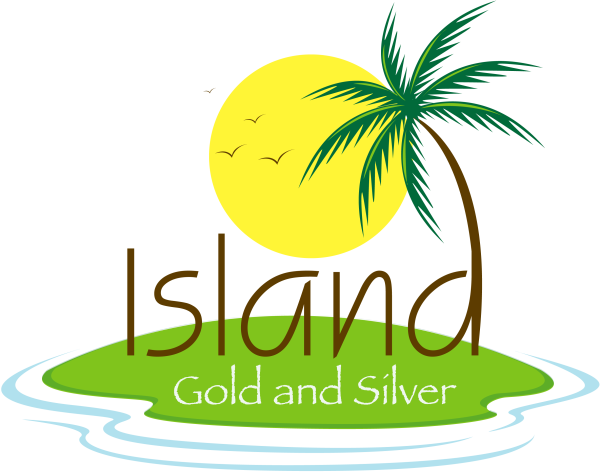 Island Gold and Silver will pay you immediately when reaching the agreed upon amount. Bring any precious metal, and we will gladly evaluate the items to determine if the metal is of value. No appointment is necessary (but appreciated), and private consultations can be arranged if needed. We are buying gold and other precious items from Kiawah Island, Seabrook Island, Johns Island, James Island, West Ashley, Folly Beach, and all of Charleston County. Be A Star and Refer a Friend for $5 in Cash!